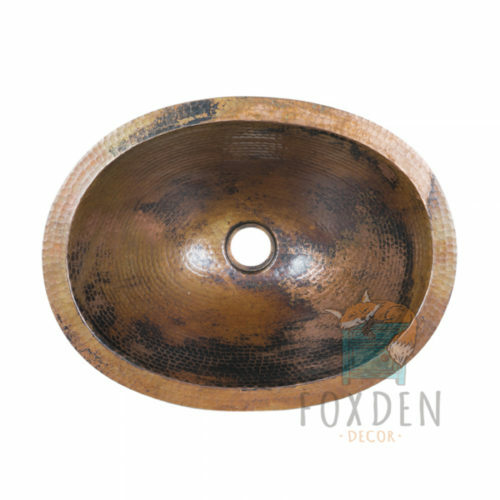 A very unique Sleigh Copper Vessel Sink. 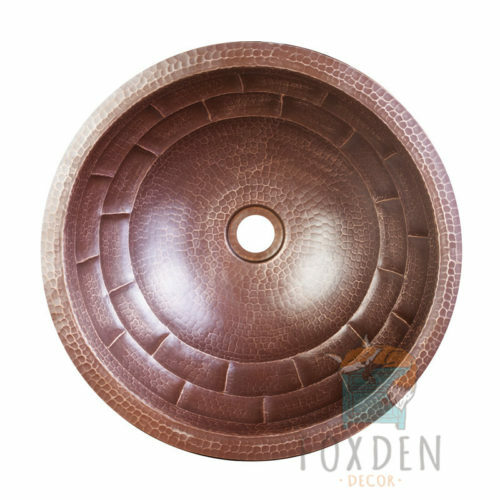 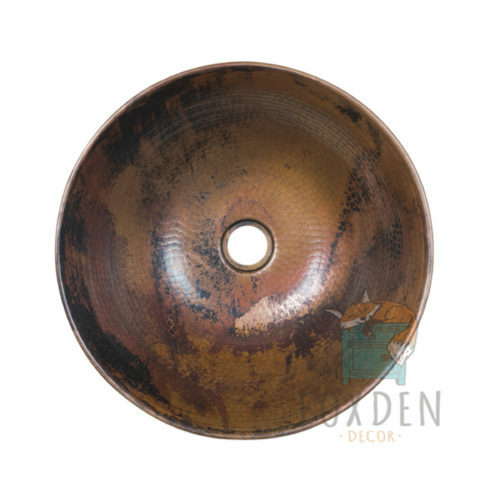 This hammered copper sink is designed to sit on top of a vanity. 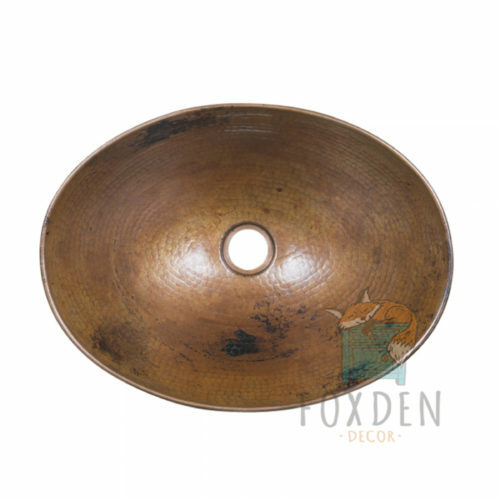 The style is reminiscent of a sleigh, hence the name. 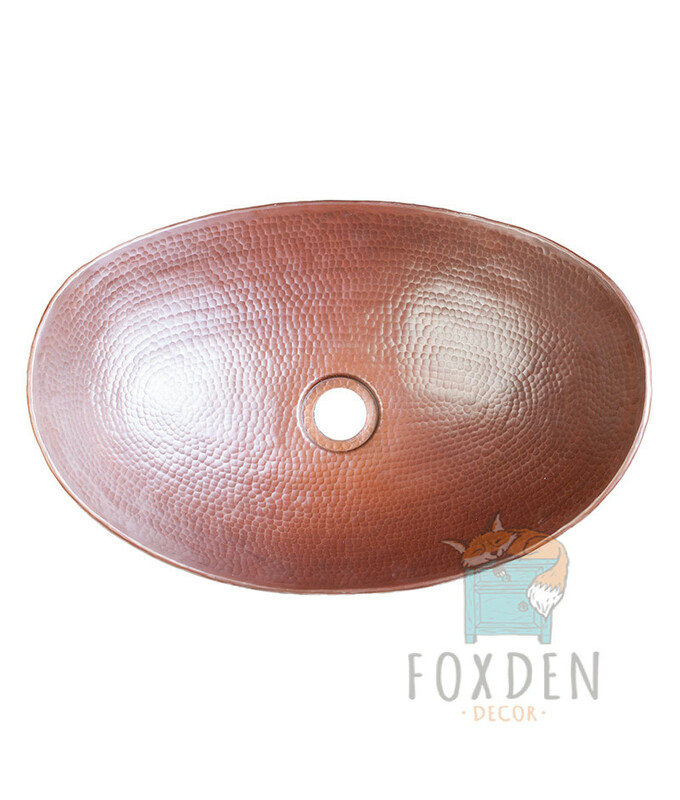 Each item is a unique creation so please expect some variation in the finish of each one.